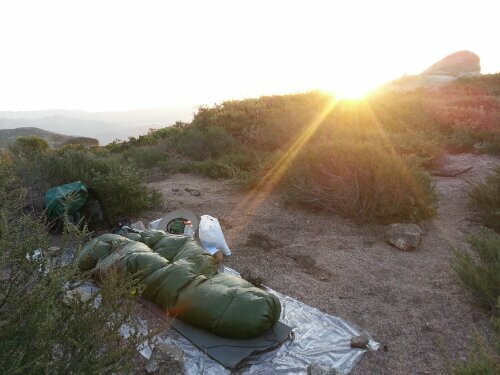 Morning in the best campsite ever. I’m enjoying (sitting in my A/C office in San Diego) your description of your hike so far. This may have been the year to start early due to the low snow pack but you’ll know better in a few weeks. Best wishes on your hiking through the remaining hot days and for all of the interesting days you have ahead of you. This is almost a white knuckle thriller. I get nervous when I’m down to 2 bottles…in the Ozarks.